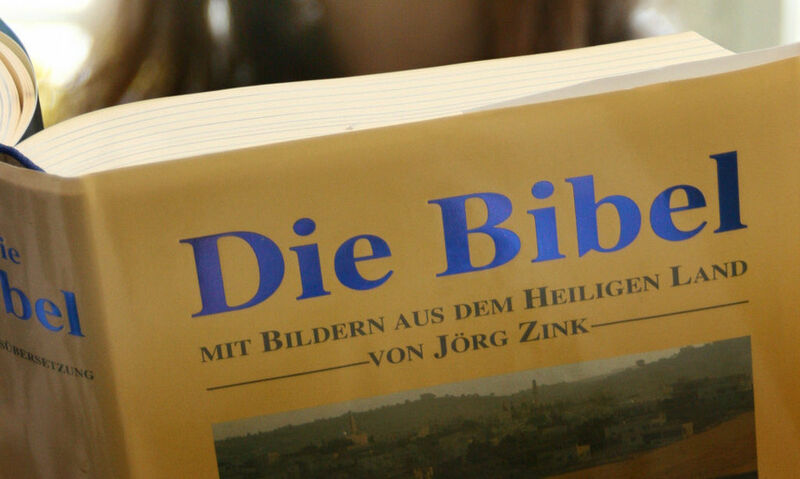 HRWF (04.01.2017) – A Christian woman was stabbed by an asylum seeker after he heard her reading from the Bible. The 50-year-old woman was only saved by her winter coat when she was attacked with a knife in the accommodation in Timelkam in Voecklamarkt in Upper Austria. When he found out what she was doing, he stormed into the kitchen where the woman was standing and tried to plunge the knife into her upper body. Luckily her thick winter coat protected her from serious injury, but she did injure her ear when she fell backwards from the force of the man’s violent blows. This entry was posted in Austria, Countries, Human Rights, Religious Intolerance and tagged Austria, Bible, Timelkam. Bookmark the permalink.